Liferaft and Lifeboat are marine rescue equipment when at an emergency. 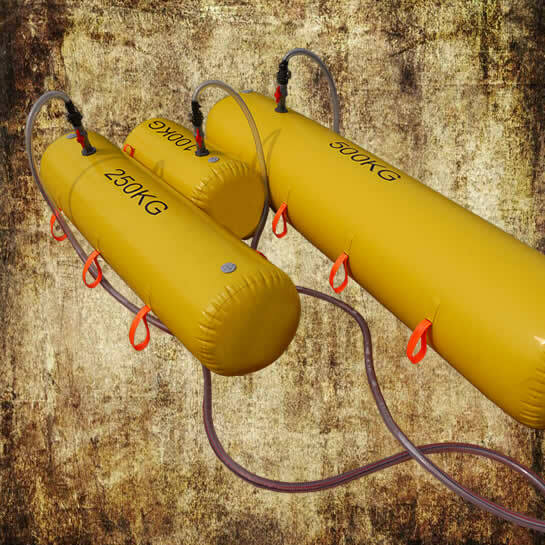 They both have a safety load, that’s mean the maximum load can’t exceed safety load when at a rescue. 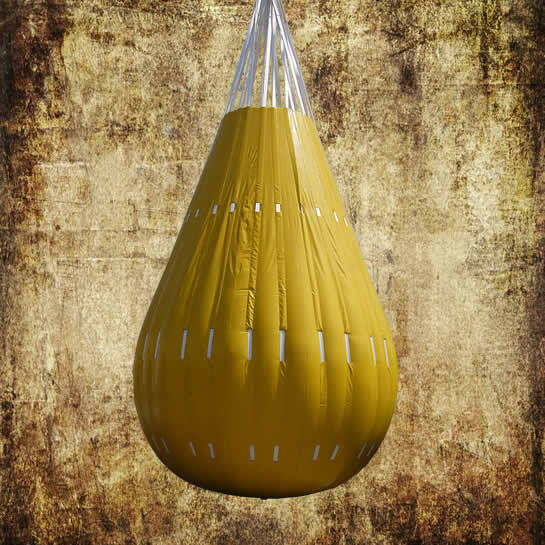 At early time, it is usually to use iron, water filled drum or sandbag to test load of liferaft and lifeboat, but there are lots of difficult problems and disadvantages.Like how to load hard load, and how to transfer…When water weight bags appears, then all problems solved.